It is a popular giving concept to buy an animal for a family in the developing world. What could be a more meaningful gift than one that produces so much income? 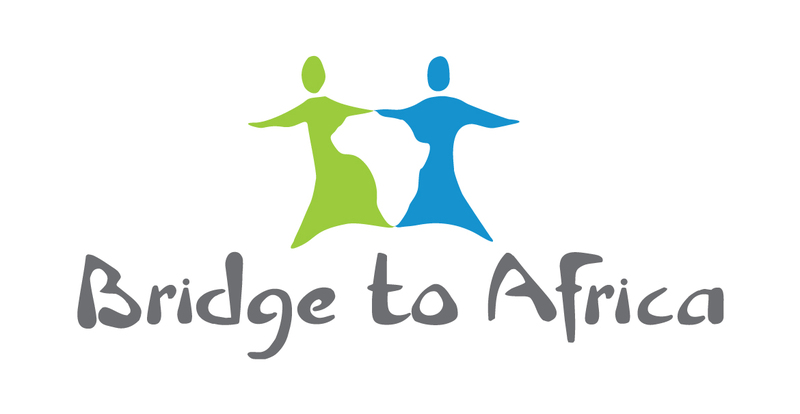 This Bridge to Africa project is no different. You can buy a chicken, pig or goat for a woman in Africa. Our giving has a bit of a twist though. We request that they Pay-It-Forward. We give the animal(s) then request that offspring are paid forward to another woman. This makes the most of the gift given. This is only done when the business can sustain a reduction in its income producing livestock without becoming unstable. Learn more below under the Pay-It-Forward Concept. How much are the animals? Chickens – we are recalculating this right now with current market prices and the exchange rate…more to come. In 2013, the project started a small campaign to offer donors the opportunity to buy a pig, chicken or goat for a women. The response was fantastic to this simple concept. For some reason, people like you love pigs, chickens and goats. The campaign raised enough money for several women to be granted animals. The real work comes with selecting who will benefit and finding the animals in the local markets. The women vote on who will get the grant of the animals. Sometimes leaving them with only the loan for a hut and food. A substantial savings for a new business. Next comes trying to find the animals. Although you are looking for piglets, that doesn’t mean they are available at that time, or the size you want, etc. Even trying to secure several dozen chickens at once can be challenging. We learn to be patient in order to get the best animals for the money. Even if it means travelling to several markets in the rural areas. We do try to honour the donors request yet always ask for patience and flexibility as we work to find the animals. For example, when nine baby goats were donated by our wonderful sponsors. The reality was that only one woman was ready to take on any goats as a business. And nine baby goats were too many small high maintenance animals for a business start-up. Instead we combined the funding to buy what worked for the entrepreneur. She bought several more mature animals including a very valuable milking goat. The milking goat can provide income immediately plus be bred to increase the herd. Today, her herd is doing well with local goats for meat and a milking goat that already has one baby. To make the most of what has been so generously given, the project started a Pay-It-Forward concept in 2013. Group A started it off. They felt that they were given so much. They were granted businesses. All seven businesses were started with grants due to the restrictions on the project at that time prohibiting microlending. (Those restrictions have since been lifted). Those women realized that they were quite fortunate to be chosen while others were still very much in need. They voted to give each women in the next group, B, five chickens. That started the Pay-It-Forward concept. Now, when a women is granted an animal due to the generosity of a donor they have an obligation to the group. When the business grows and becomes healthy, they must pay forward a number of animals to another woman in the group. This condition is written into their loan agreement. That loan condition has a term such as two years so that the business is not held accountable for ever. Pig businesses must pay forward any piglets born in a litter of six or larger. So piglets number seven, eight, etc go to another woman.